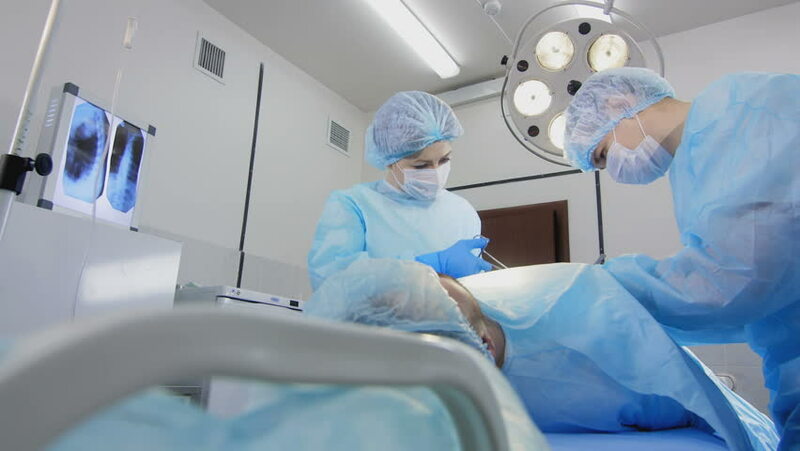 4k00:08The surgeon applies surgical sutures. hd00:24A surgeon manipulates a catheter and controls it on monitors. Medium shot. hd00:10A team of professional surgeons performing invasive operations on a patient in an operating hospital. Surgeons use other instruments, view of the artificial ventilation of the lungs.